Ana Aqra Association is a non-profit, non-sectarian, non-political organization founded in 1994. Officially established in 1998, Ana Aqra Association holds the registration number 29/AD, dated February 16, 1998. Ana Aqra Association targets the educational, cultural and psychosocial needs of underprivileged children of Lebanese public schools and their communities. Ana Aqra Association builds the capacity of school teachers and administrators to improve teaching and learning. 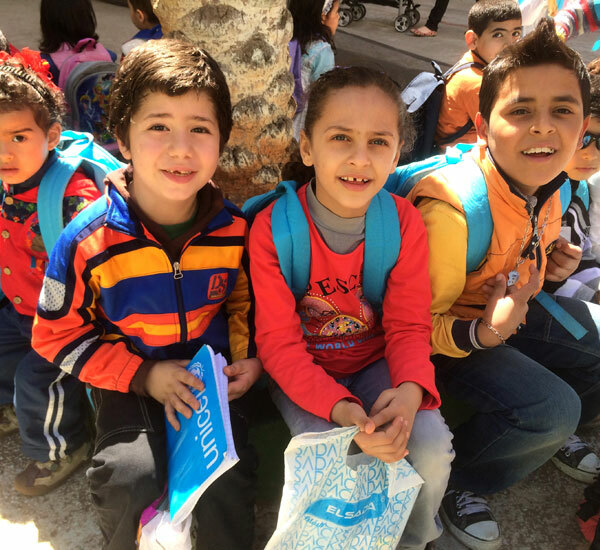 Ana Aqra Association also provides education in emergencies aligned with both the national education strategy and the Interagency Network for Education in Emergencies (INEE) standards. The main focus of Ana Aqra Association is to advance literacy and promote independent learning. Ana Aqra Association was established in 1994 on the belief that reading is fundamental to improving the lives of Lebanon’s youth. In the early years, the association was focused on distributing storybooks to establish elementary classroom libraries in public schools. Regular follow up activities were implemented to encourage reading and ensure proper and uninterrupted usage of the books.